NEHPBA is hosting a series of Meet & Greets around the Affiliate Region in place of a 2019 Annual Meeting. Come enjoy food, beer, wine and conversation about your industry! 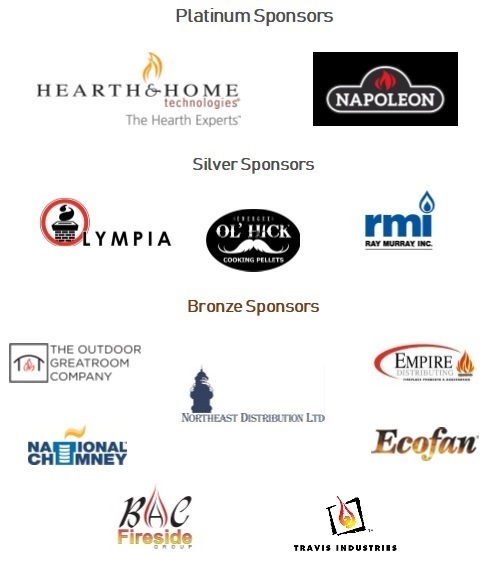 Thank you to Hearth & Home Technologies for sponsoring this Meet & Greet! Wayne Stritsman will be speaking about the Facts and Myths surrounding NSPS 20/20. $40.00 value but is free to both members and non-members in 2019!